I believe in healing through movement. 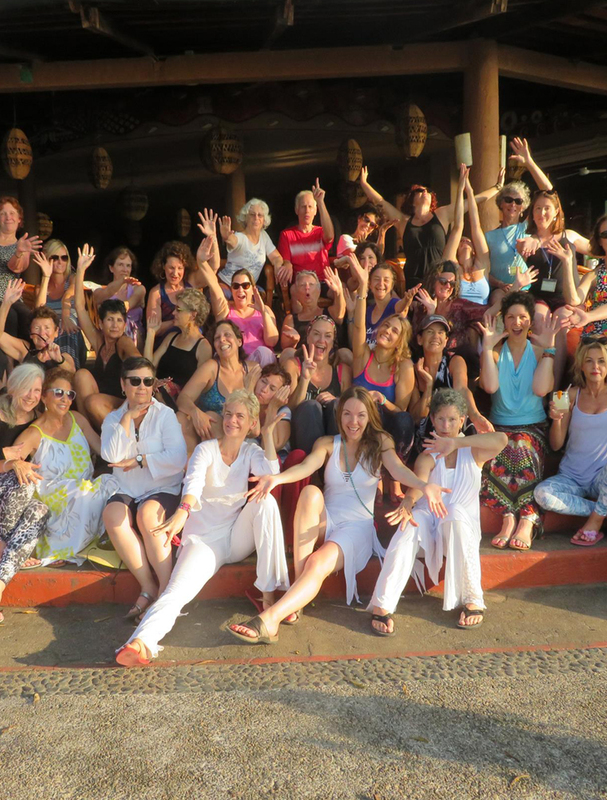 My classes are an energetic blend of body, mind, emotion and spirit. We dance, we play and we discover ourselves through seeking pleasure in our movements, pleasure in our bodies. 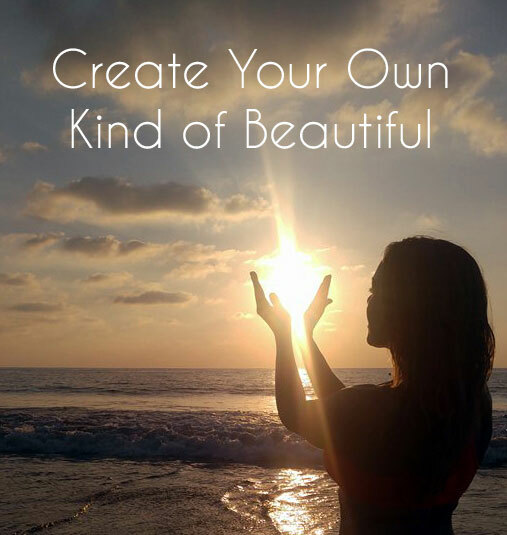 You are invited to show up as your gorgeous, vulnerable, powerful and uninhibited self, revealing your heart and celebrating connection and a deeper love for yourself and others. 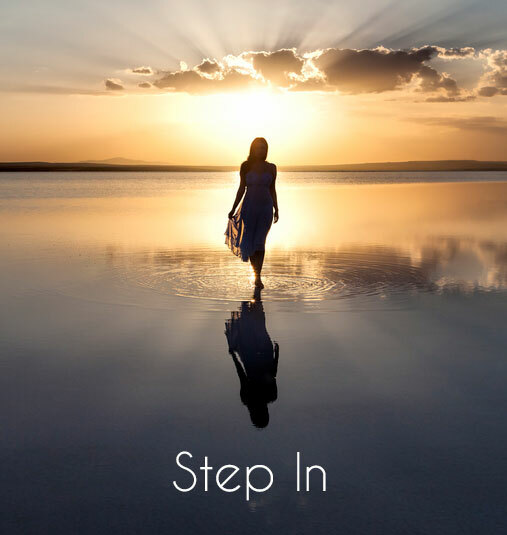 Combining dance, martial arts and mindfulness, Nia tones your body while transforming your mind. 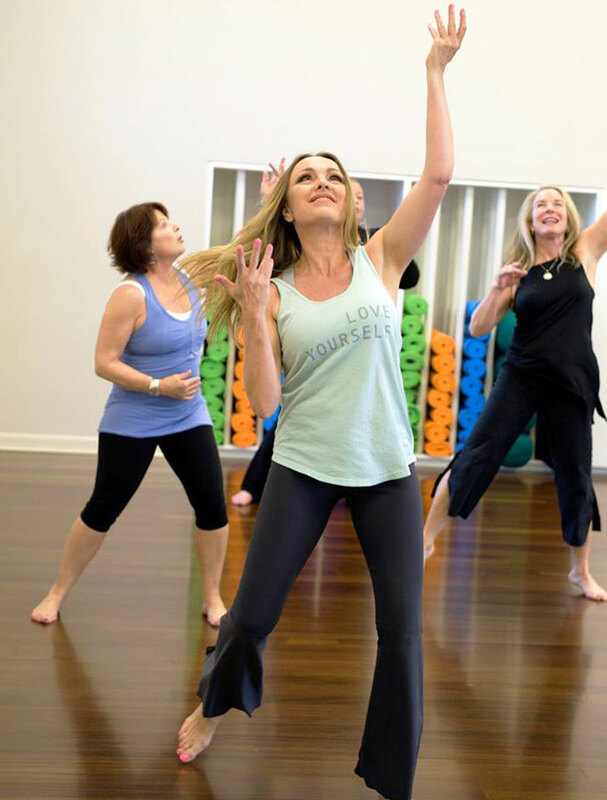 More than just a workout, Nia is a holistic fitness practice addressing each aspect of your life – body, mind and soul. We believe every person can discover, explore, unleash, and enhance their individual potential to live a healthy and meaningful life by engaging their senses and listening to their bodies.